Online ordering menu for Falafel Dream. 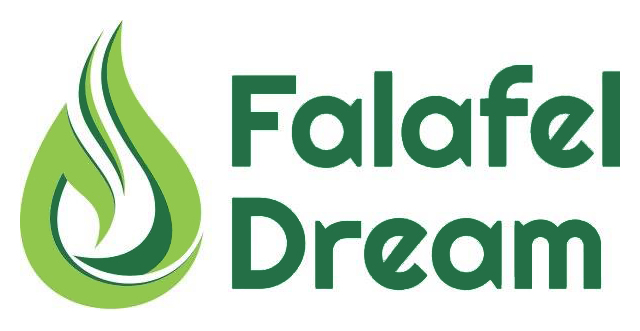 Welcome to Falafel Dream! Come and Experience the Best Authentic Mediterranean Cuisines in Chicago! Try our wide assortment of Mediterranean entrees like our Beef Kefta Kabab Entree, Falafel Plate, or our Chicken Shawarma Entree! We also offer sandwiches like our Falafel Sandwich or Chicken Kebab Sandwich! Order carryout online and find us along Harlem Avenue near Irving Park Rd, less than a mile from the Harlem Irving Plaza!